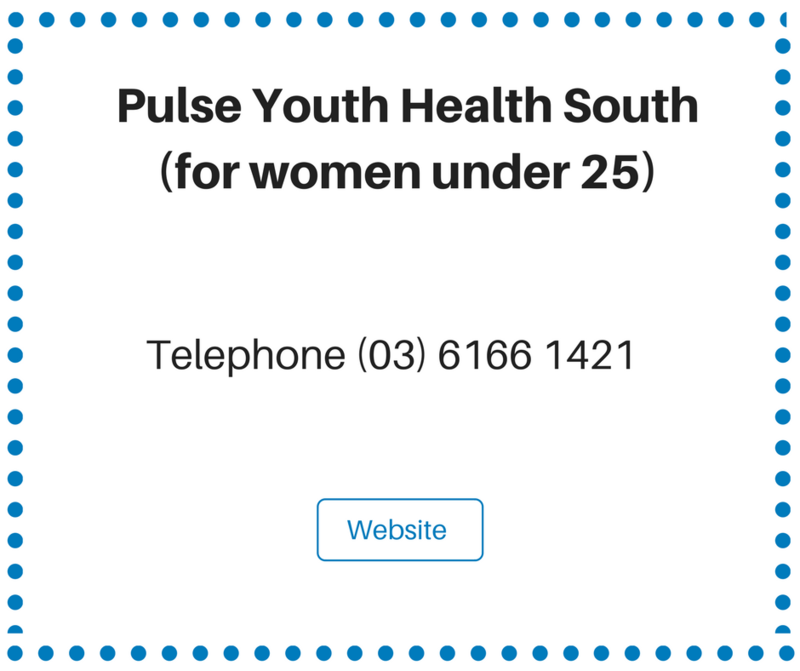 If you have found yourself on this webpage chances are you are pregnant and may want to, (or know you want to), look at ending the pregnancy via abortion or termination of pregnancy. Abortion is not the only option and some women choose to continue with the pregnancy, and either make a decision to parent, or give up the child for adoption. 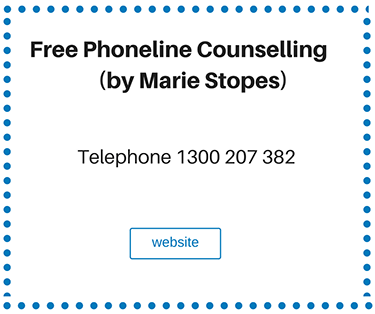 There are many additional services who are able to help talk through choices with you, and help you make a decision that is right for you. Please see the resources section at the bottom of this page for more information. If you have decided you don’t want to continue with the pregnancy and seek a termination we may be able to help. There are two types of abortion. 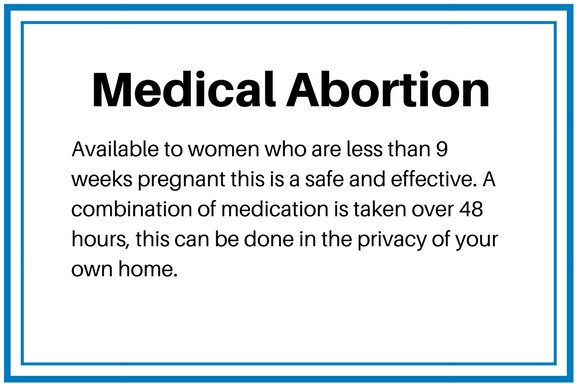 At TEPSS we provide access to Medical abortion. 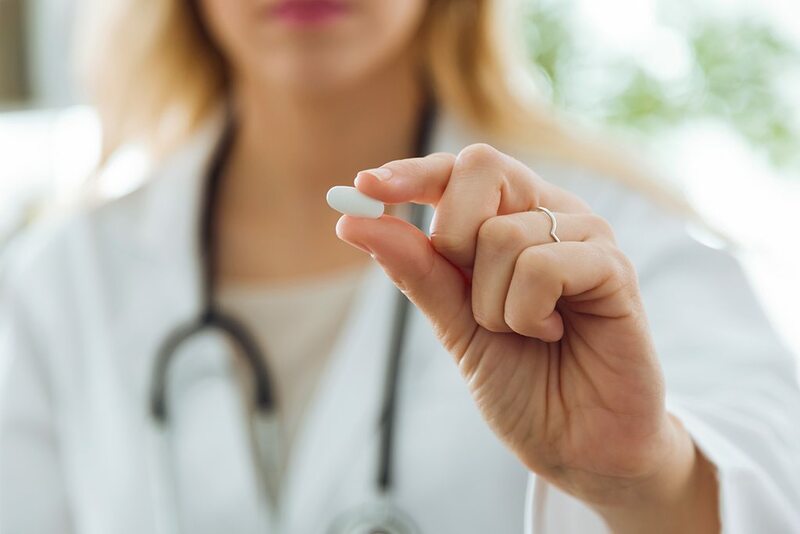 If your pregnancy has progressed more than 9 weeks or it is not safe for you to take the medication (rare but there are a few medical conditions where it is contraindicated), we will refer you on to other services who provide surgical abortion. 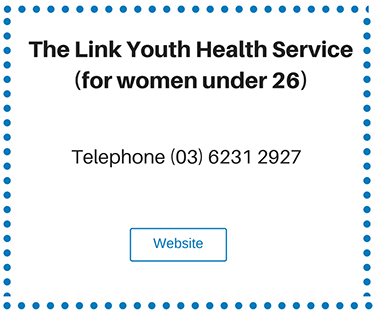 For further information on medical abortion please look here. 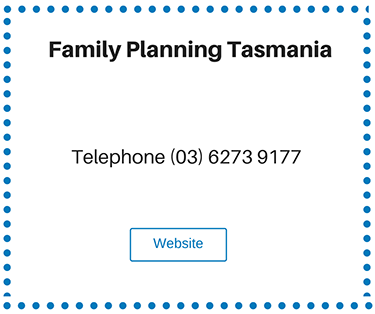 Abortion is not usually performed in Tasmania beyond 14 weeks except in cases of genetic abnormality (problems with the baby), and it may be necessary for you to travel interstate if your pregnancy is beyond this. If we are unable to assist you and an onwards referral is necessary there will be additional fees payable to that provider which TEPSS do not cover and are not liable for. "Medical abortion involves taking a combination of medications. These act to block the hormone necessary for the pregnancy to continue, and then expell the contents of the womb. 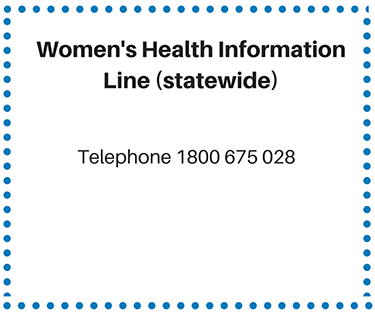 This combination of medication was listed by the Therapeutic Goods Administration (TGA) of Australia in August 2012, since then GPs with specialist training, and Obstetrics and Gynaecology Specialist Doctors have been able to prescribe this subject to individual state abortion laws "
The Reproductive Health act 2013 (enacted 12th February 2014) legalised abortion in Tasmania under certain circumstances. If your pregnancy is less than 16 weeks gestation this is a decision between you and your doctor according to your own needs and circumstances, you don’t need to consult with a second Doctor. 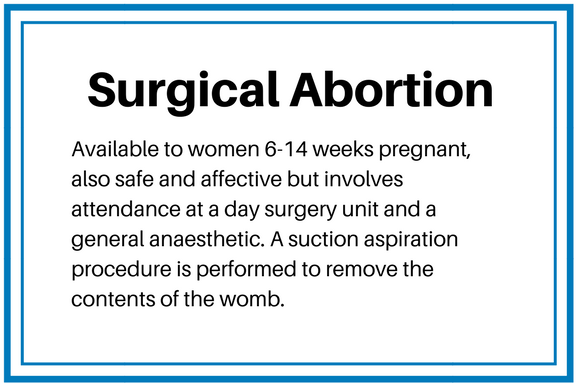 Some Doctors are ethically opposed to abortion or termination of pregnancy, generally known as conscientious objection. If this is the case they can decline to be involved in your care but must provide you with details of services who are able to provide you the advice, support or counselling you require. 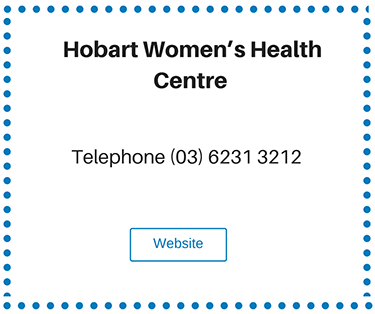 All of these services are able to provide additional support, counselling and help regarding your unplanned pregnancy.